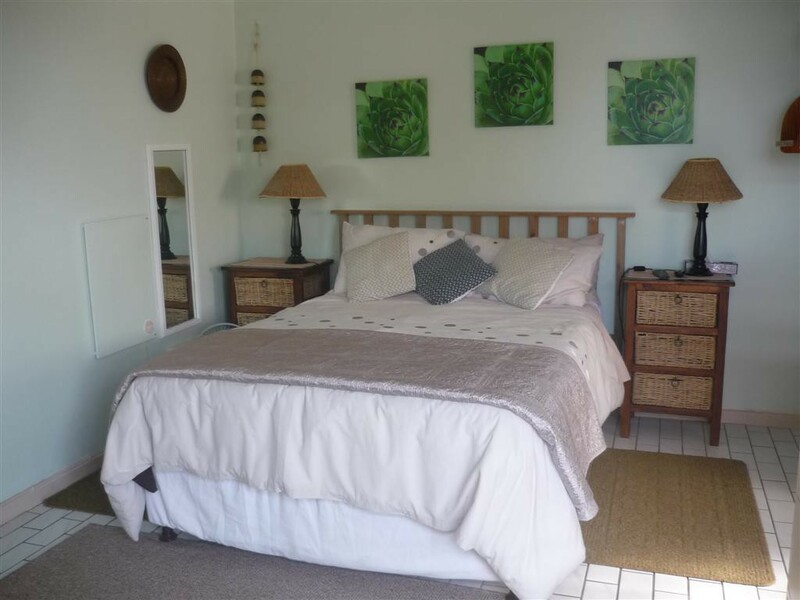 We have been awarded Three Star grading by the Tourism Grading Council of South Africa It is both a pleasure and our privilege to share our home with guests from all over the world and you will feel welcome and quite at home with us. 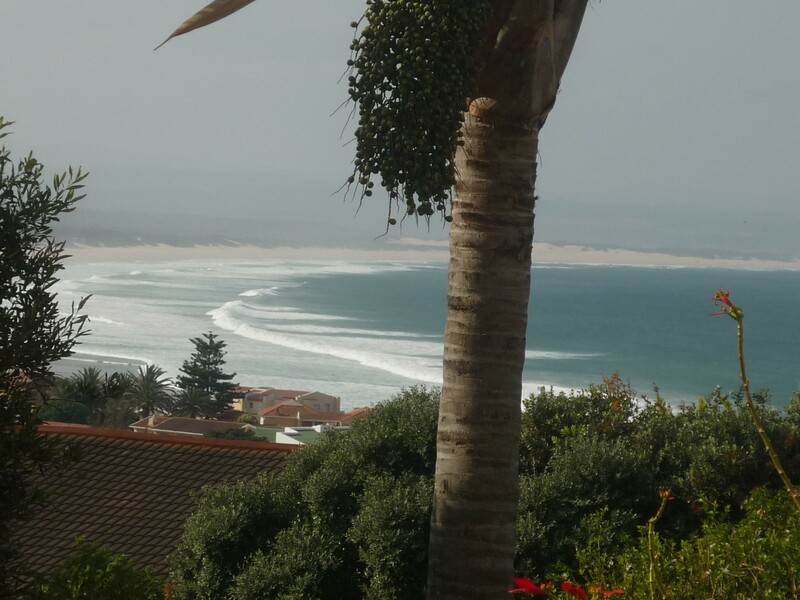 I have been running the b&b for 30 yrs in j bay . 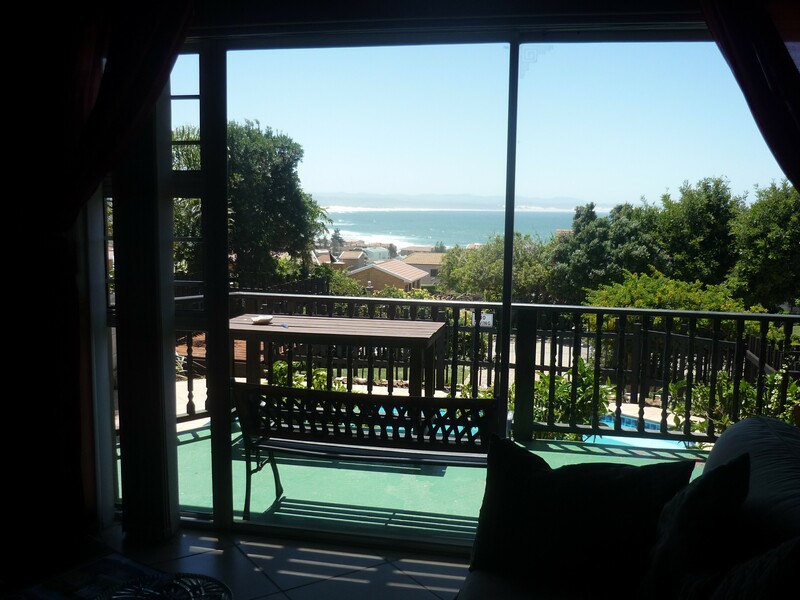 I love every minute of it . 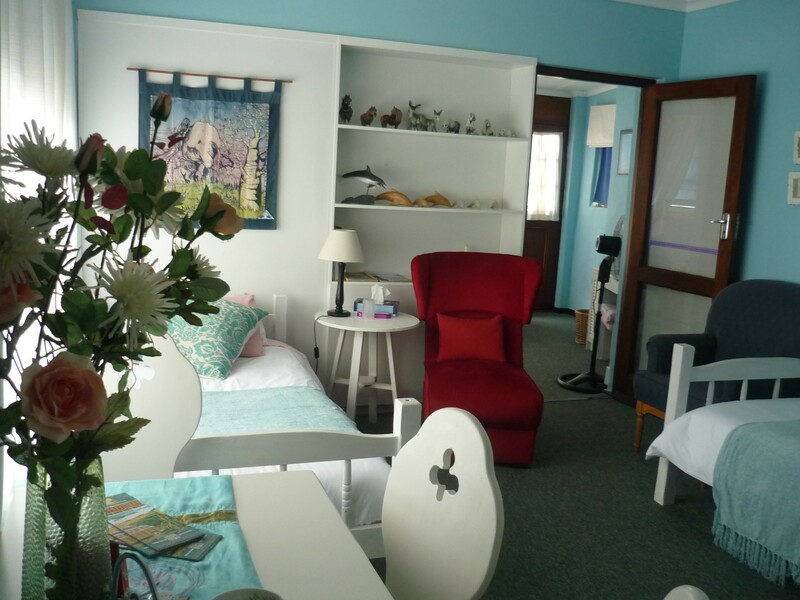 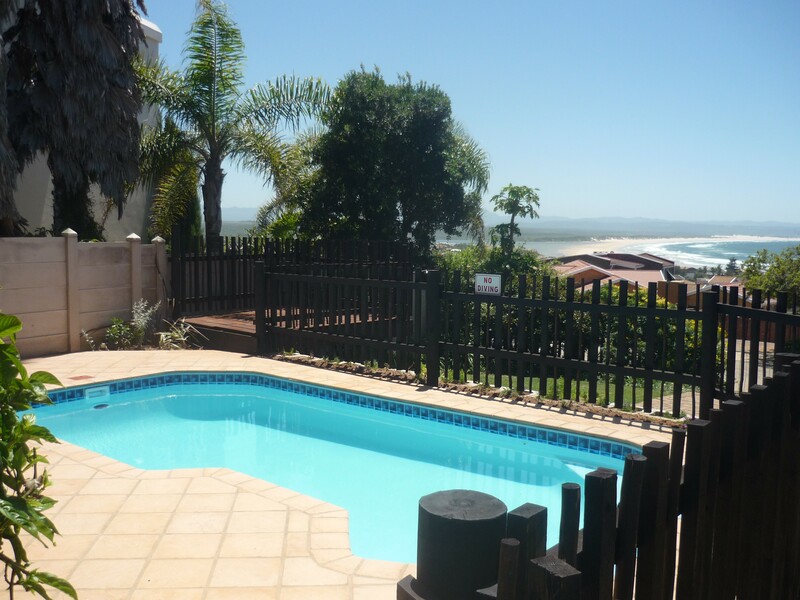 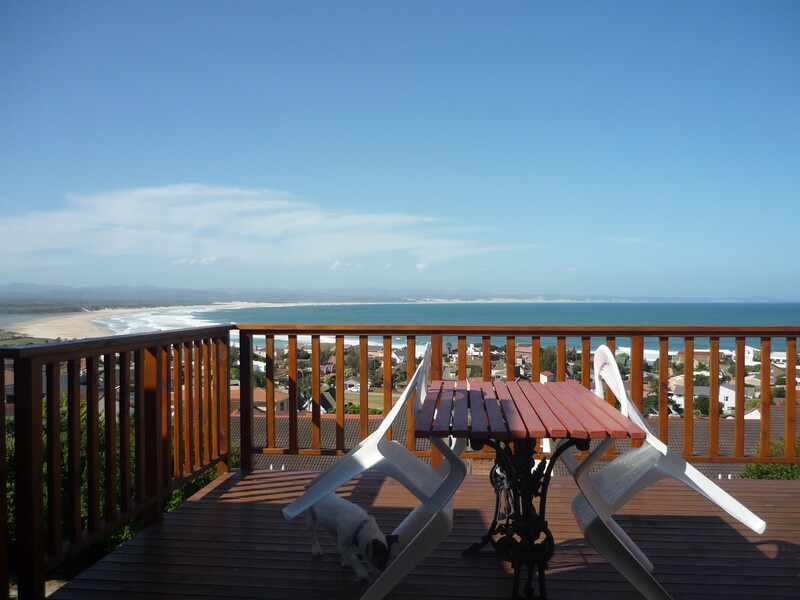 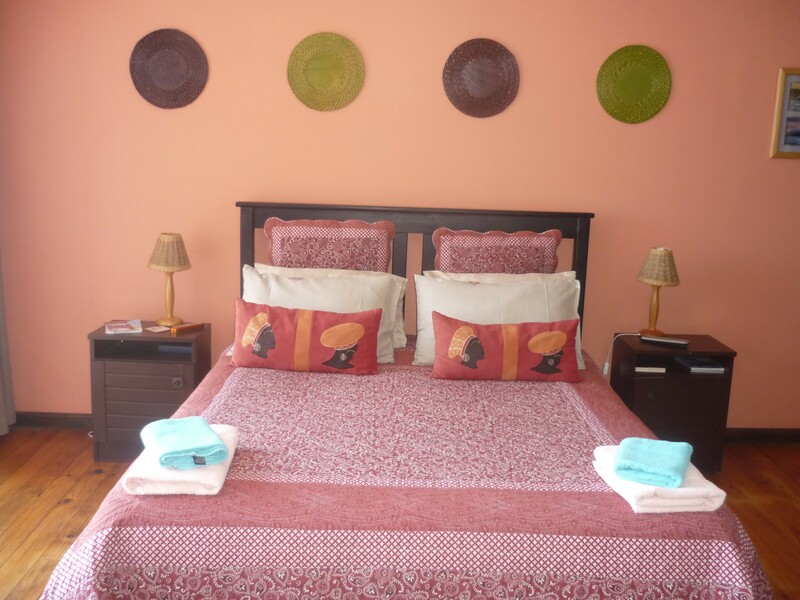 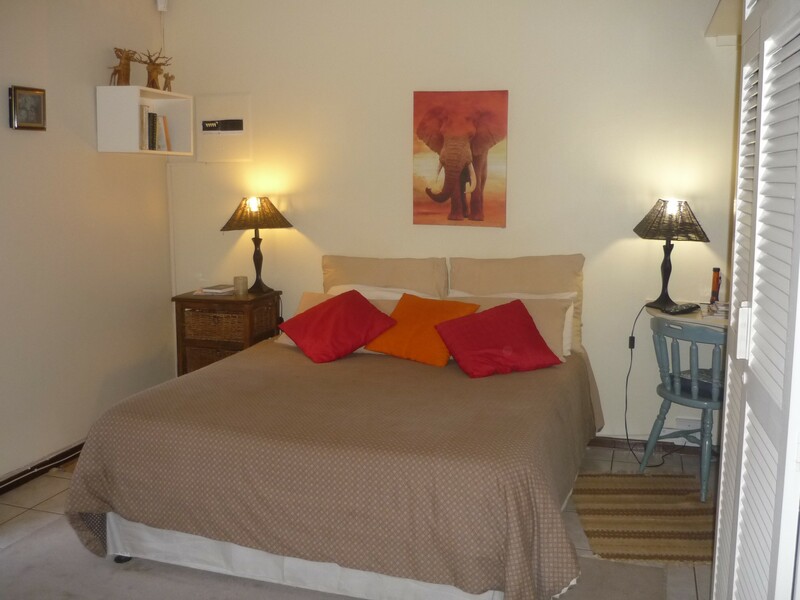 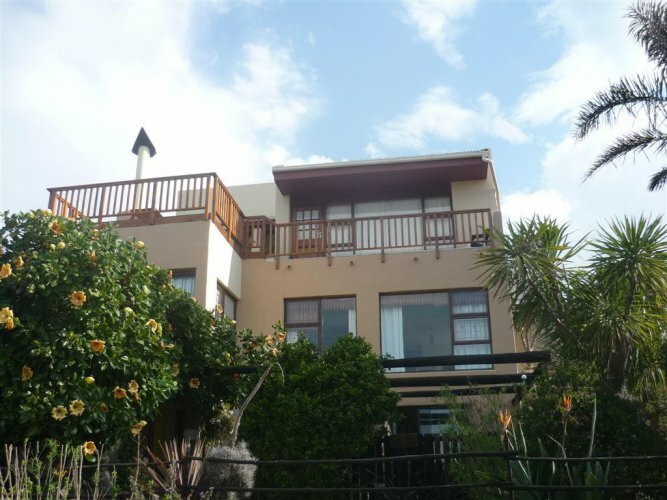 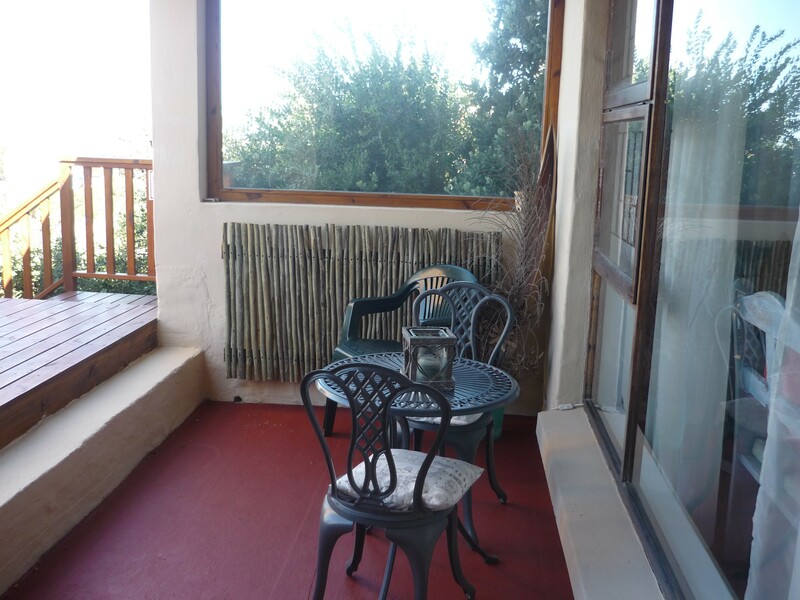 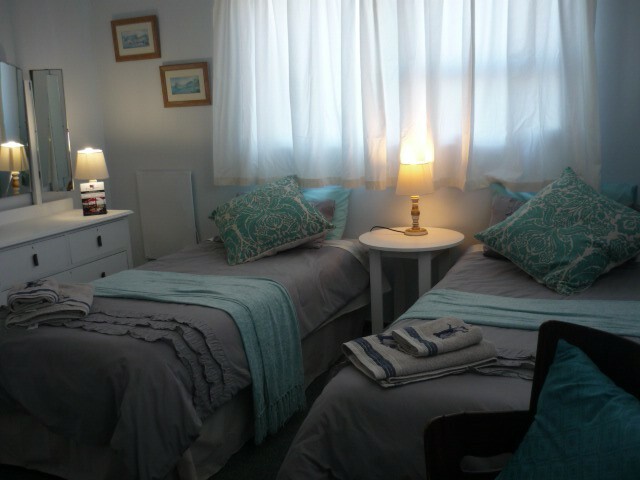 A 1Kynaston is situated in a quiet peaceful area of j bay, away from the hustle and bustle of the town ,but less than a km to the local spar , yet near to enjoy its facilities, an easy four minutes walk to the beach . We overlook miles of endless beach, the sea ,lagoon ,farmland and the mountains in the back ground (what a view) I love it every morning I wake up there is something different maybe the dolphins ,whales,surfers, the sun rise is wonderful.Ran the english way ,resident owner ,we are committed to excllence in service.our motto is arrive as a "guest and leave as a friend "
Port Elizabeth airport is 80 km away .